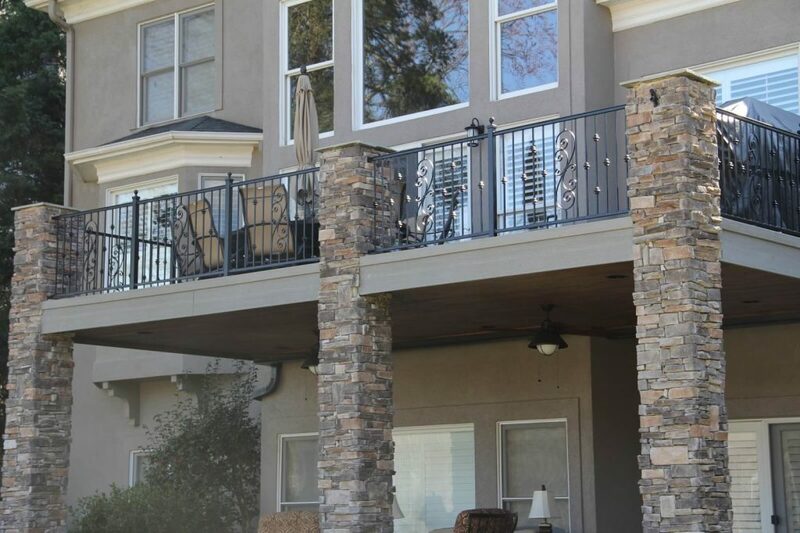 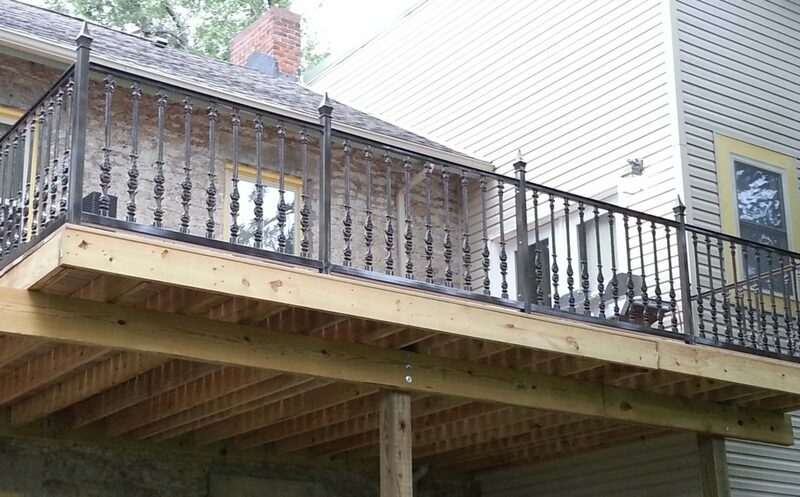 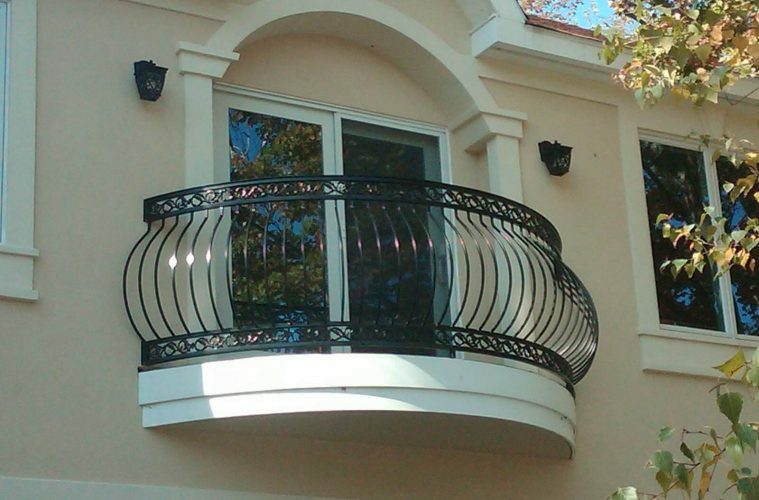 Selecting a proper design and material for railing can entirely change the appearance of your balcony. 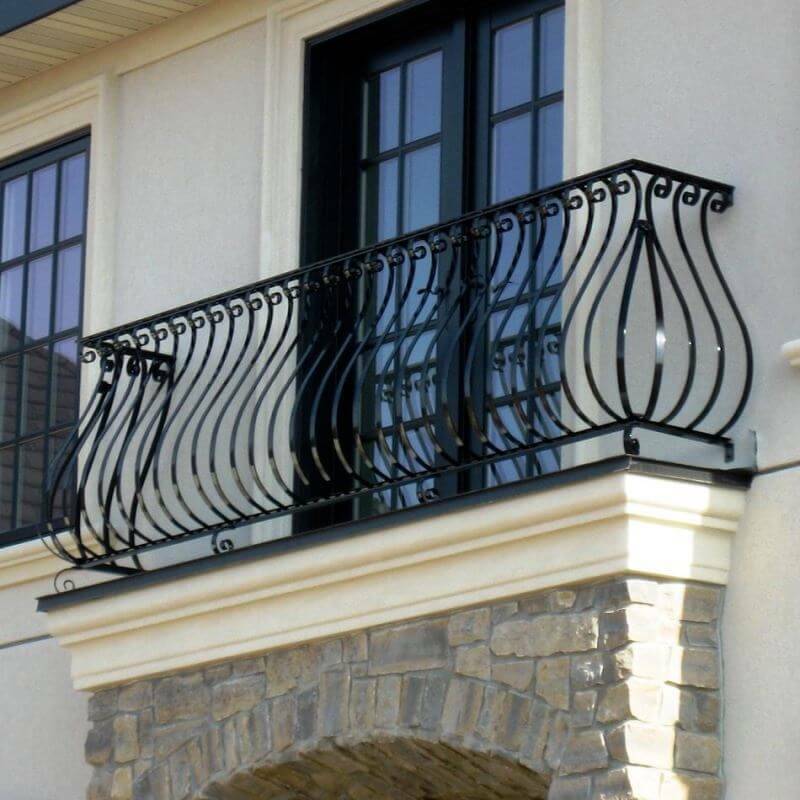 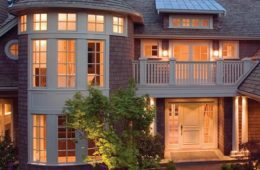 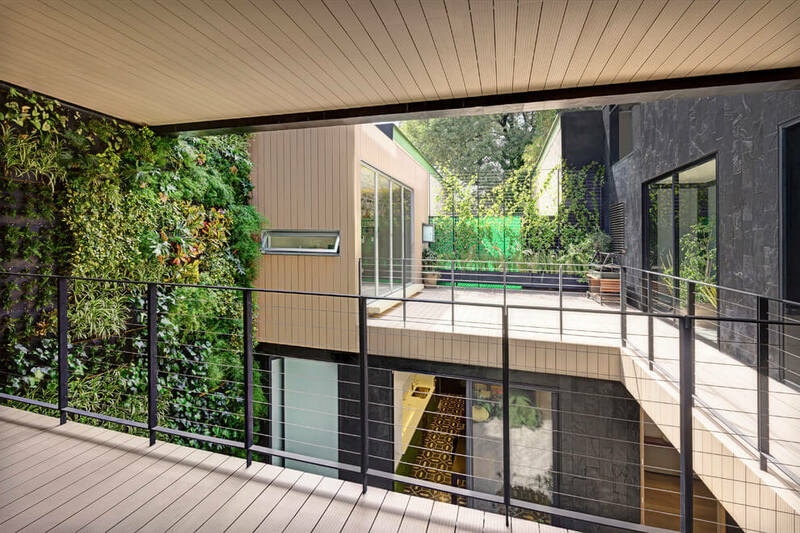 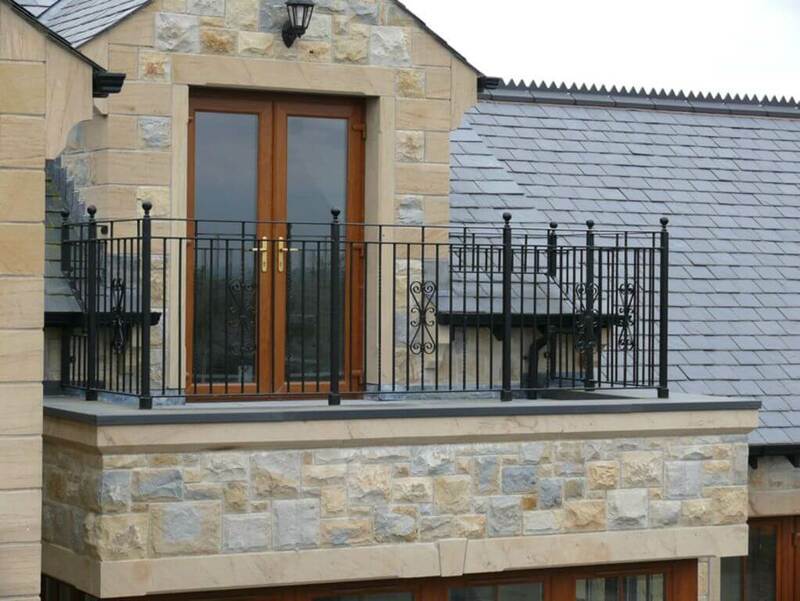 Certain things to be taken into consideration before planning for balcony railing design. 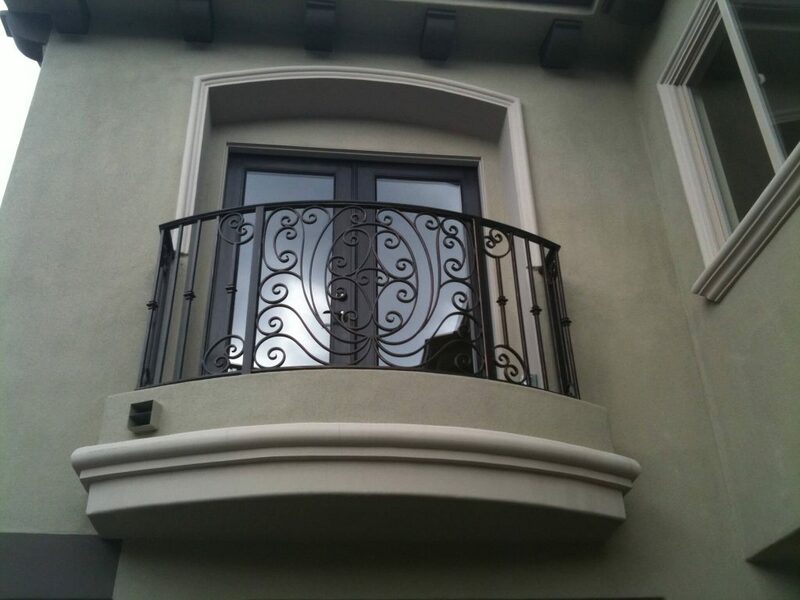 The railing should match your house and the surroundings. 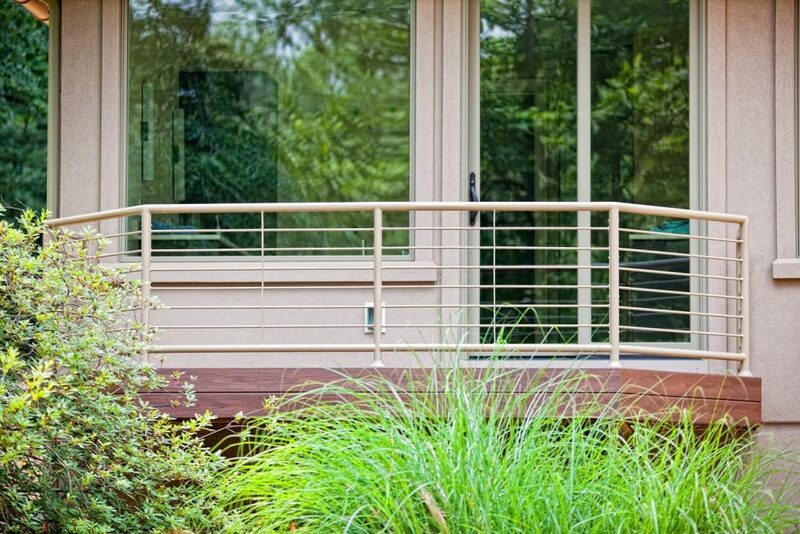 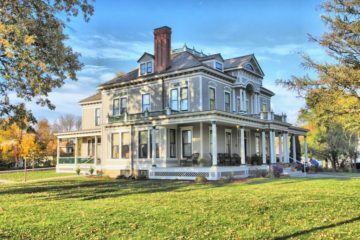 Color and structure of the house should complement the railing. 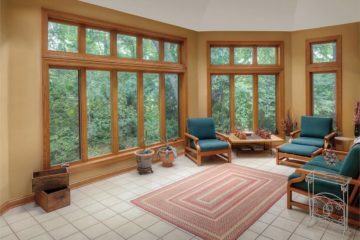 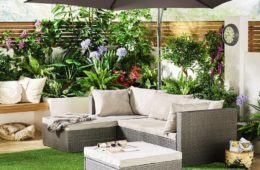 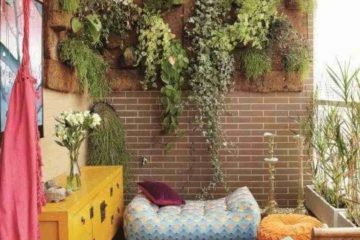 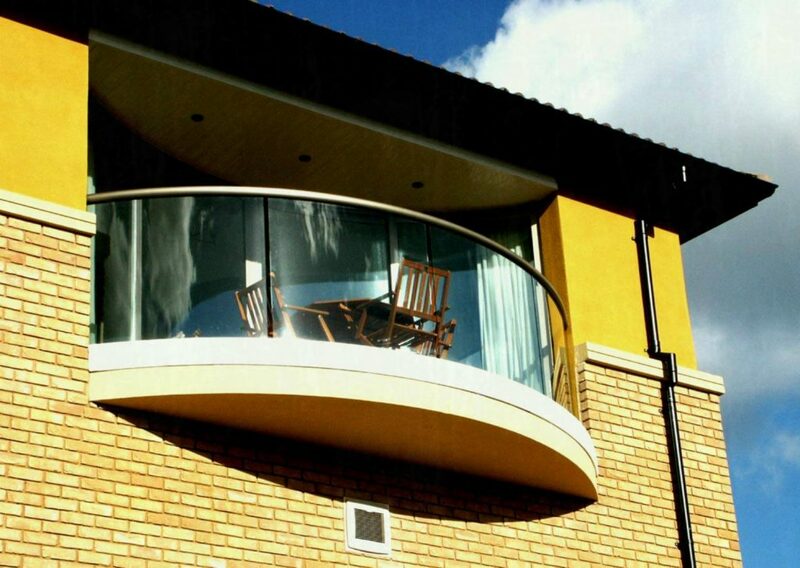 A boring balcony can transfer into a modern and comfortable seating space. 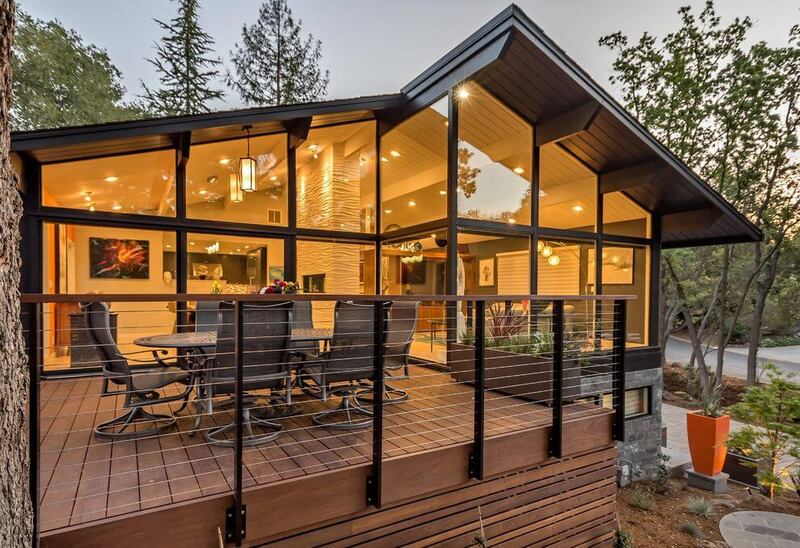 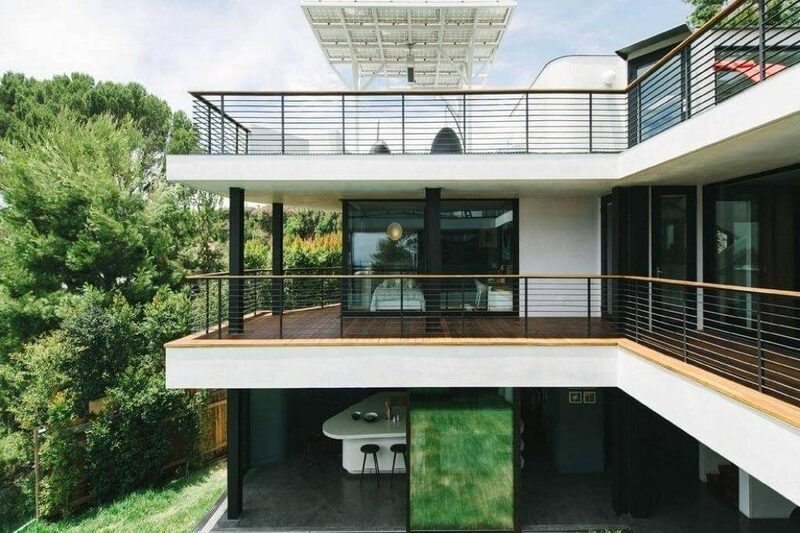 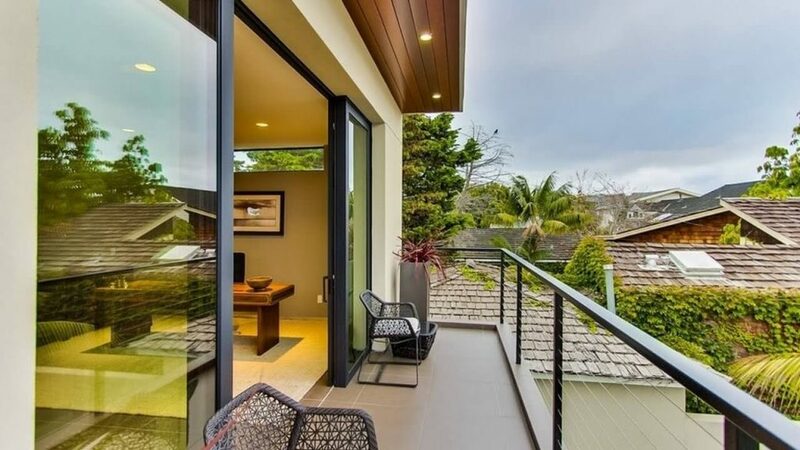 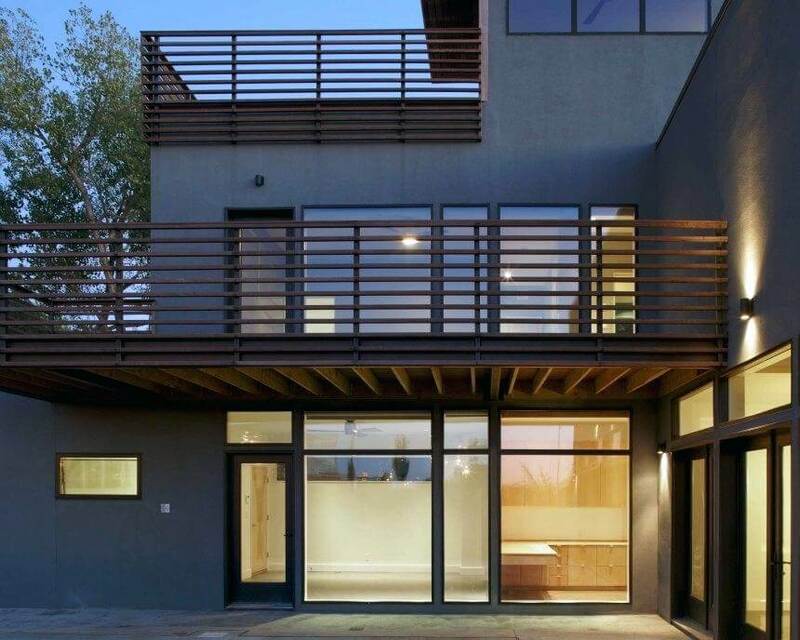 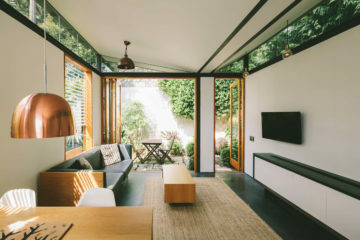 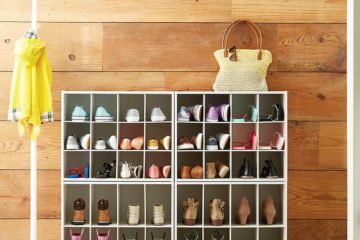 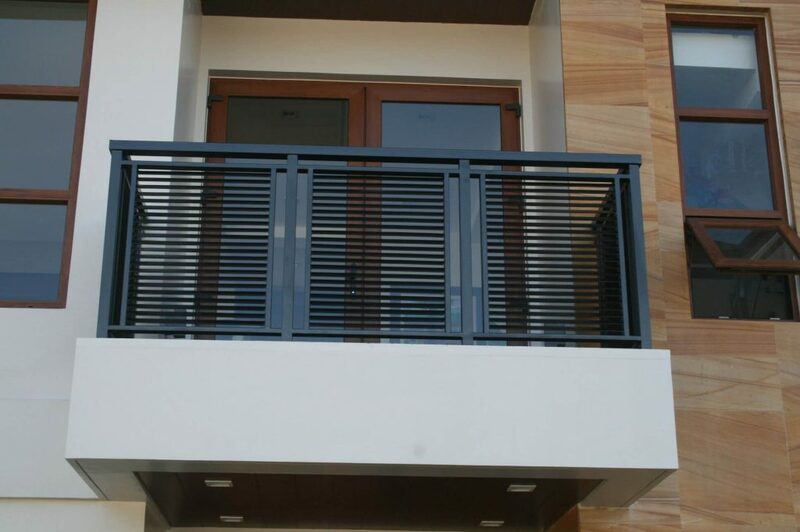 There are five basic types of modern balcony railing design such as Wooden railing, PVC and vinyl railing, glass railing, concrete, and metal railing. 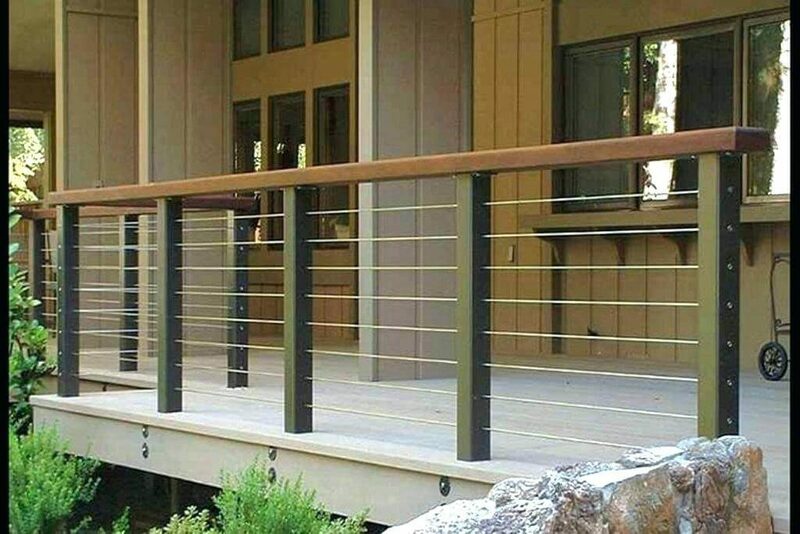 The main purpose of using railing is to protect people from falling. 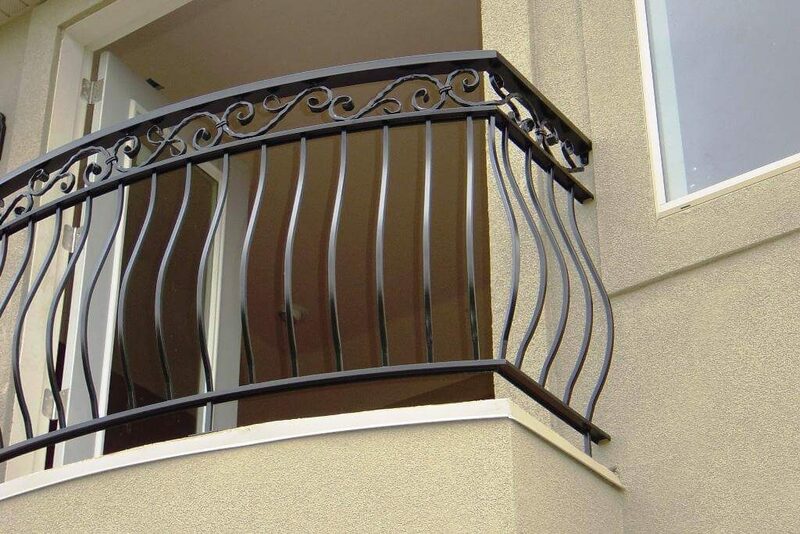 Wooden railing-The standard height of 2×2 inches wood railing design is mostly preferred for balcony railing. 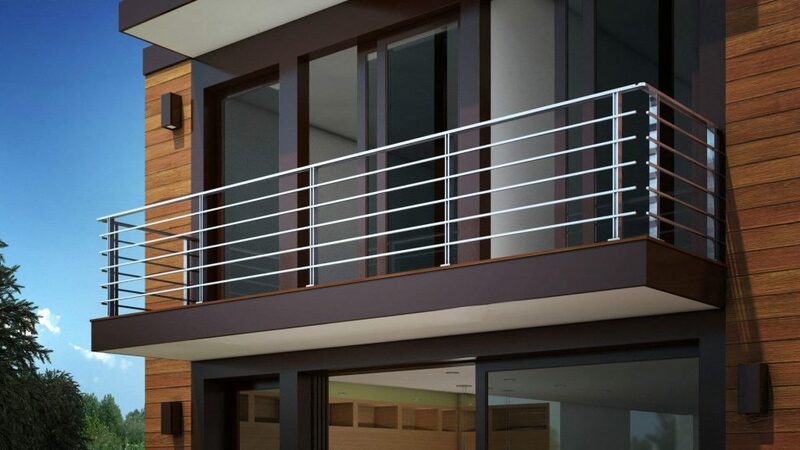 The wooden railing is convenient and modern, gives a rustic look to a balcony. 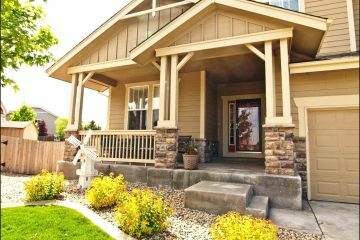 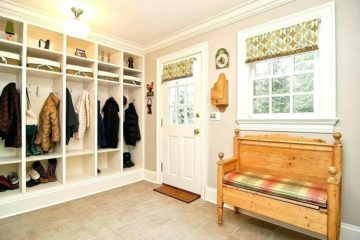 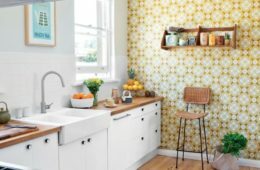 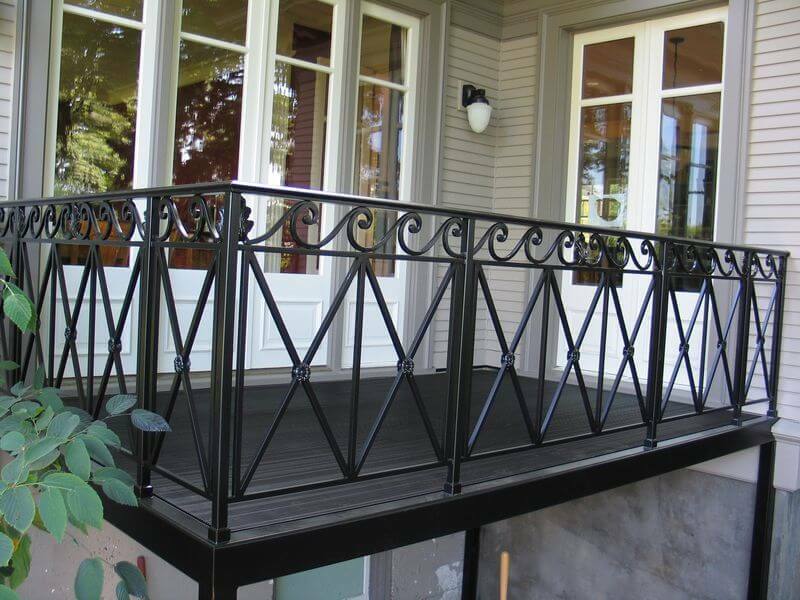 PVC and vinyl railings- PVC and vinyl are alternatives to the wood railing. 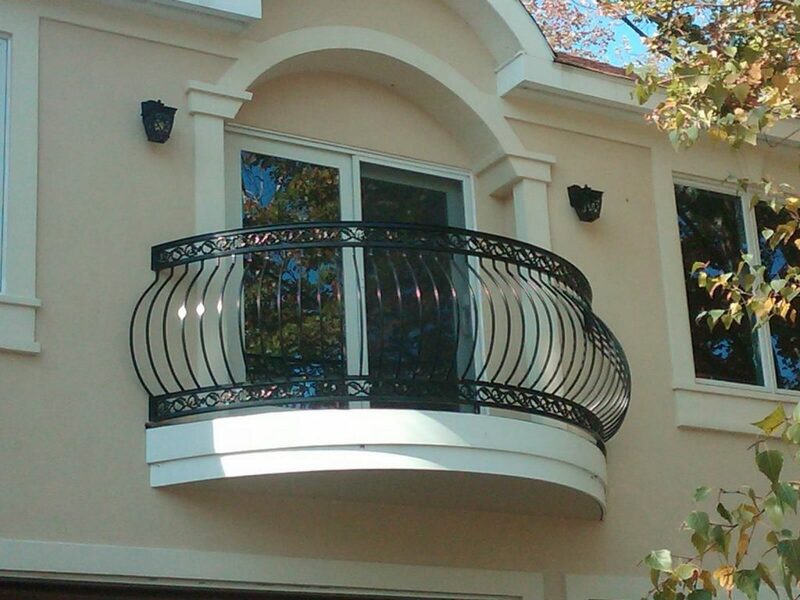 The PVC and vinyl railings have limited color option. 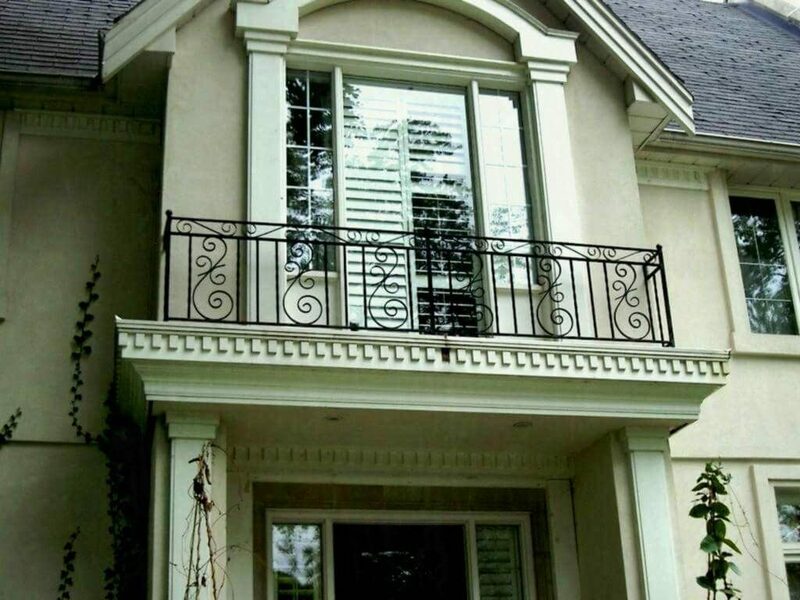 White is the most popular color for PVC railings. 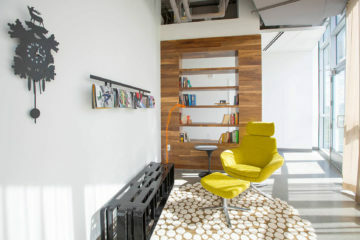 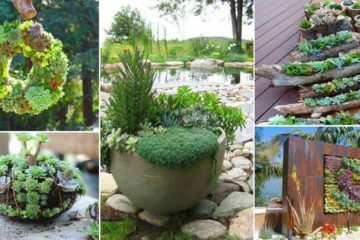 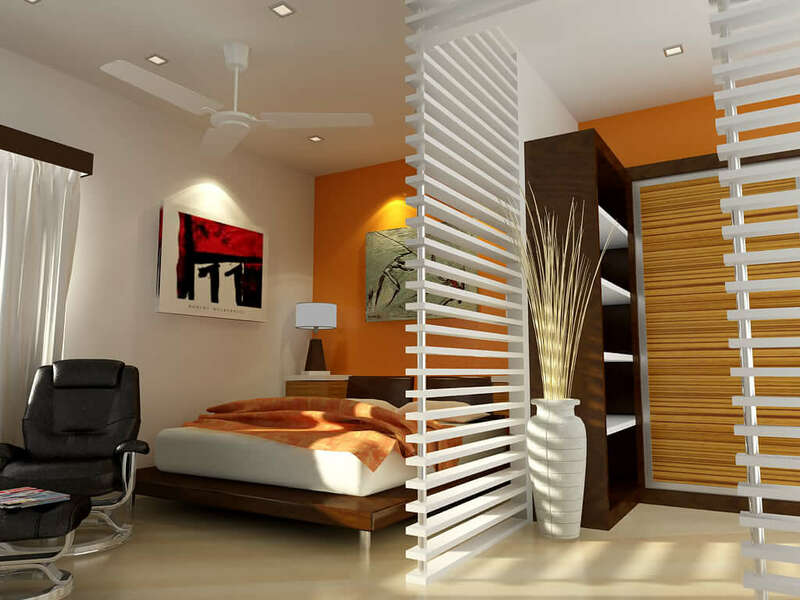 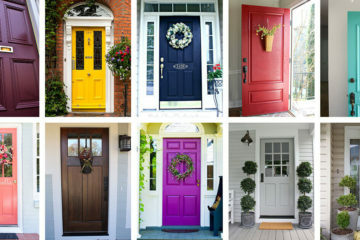 Designs are similar to wooden railings. 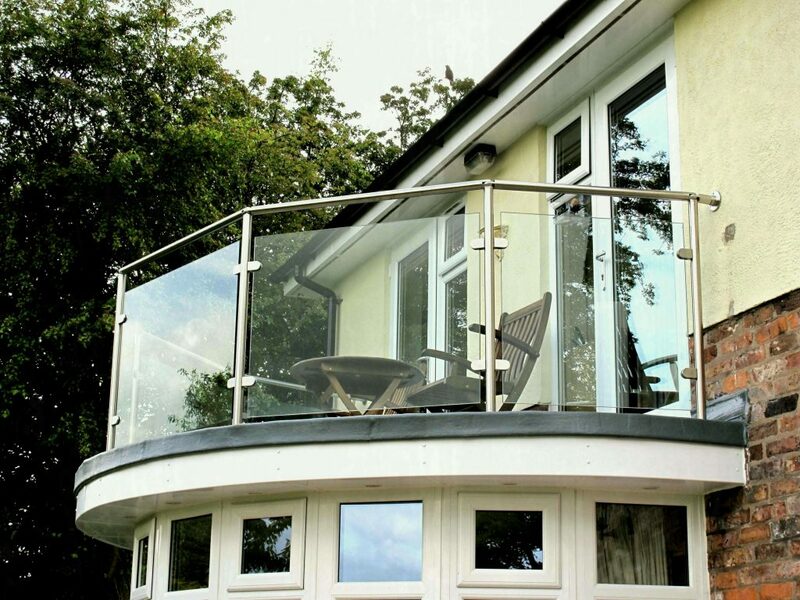 Glass Railing- The clear glass railing look perfect for enjoying the clear view from the balcony. 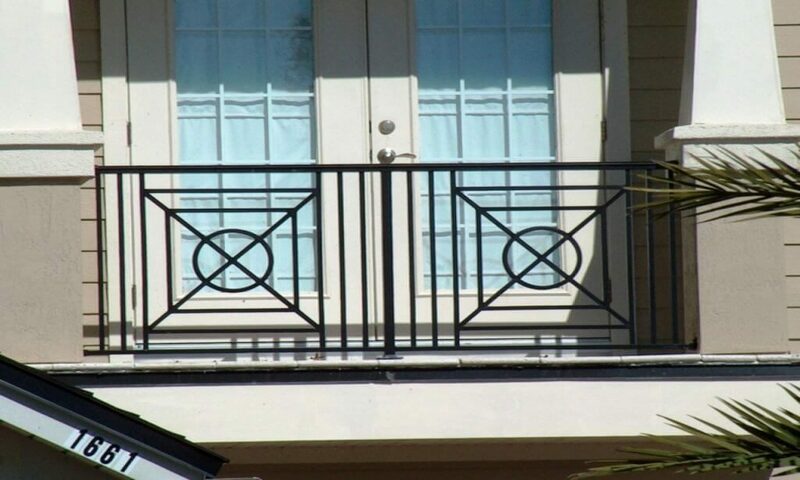 Glass railing is expensive. 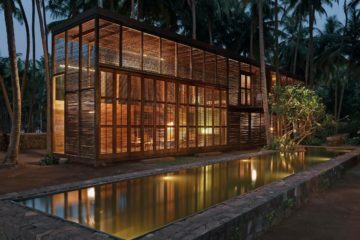 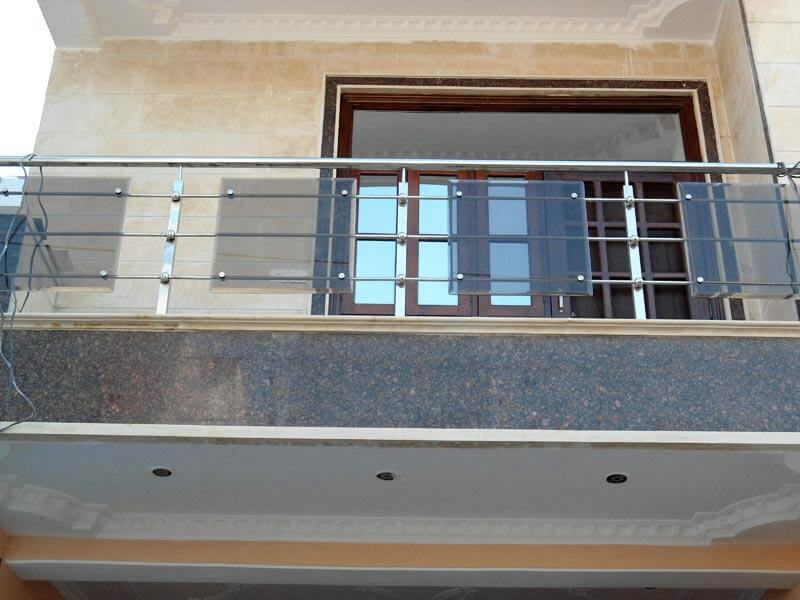 The structure for the glass railing can be made of aluminium, vinyl or wood to hold the glass. 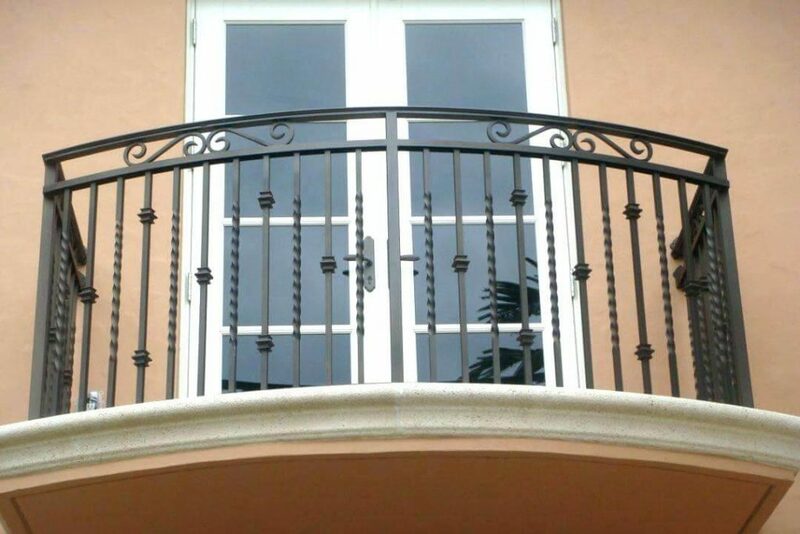 Concrete Railing- Concrete railings are strong and relatively cheap are used in urban houses. 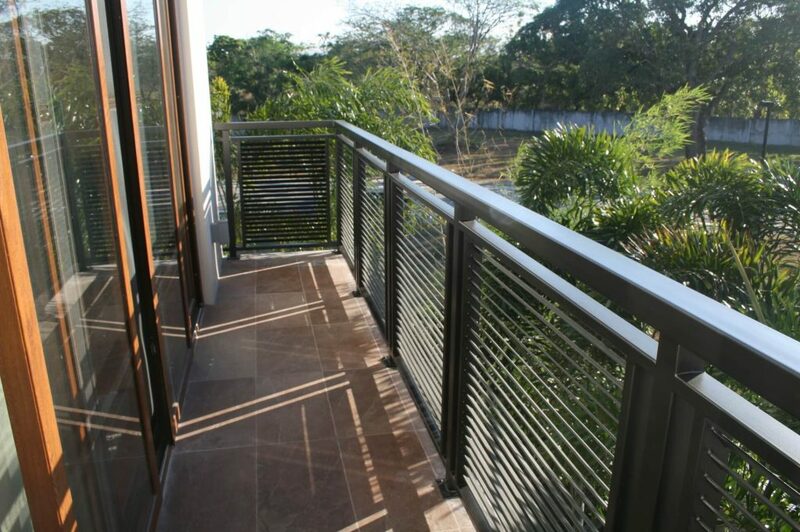 The concrete railing has a limited design for the balcony but these railings are long lasting and less maintains. 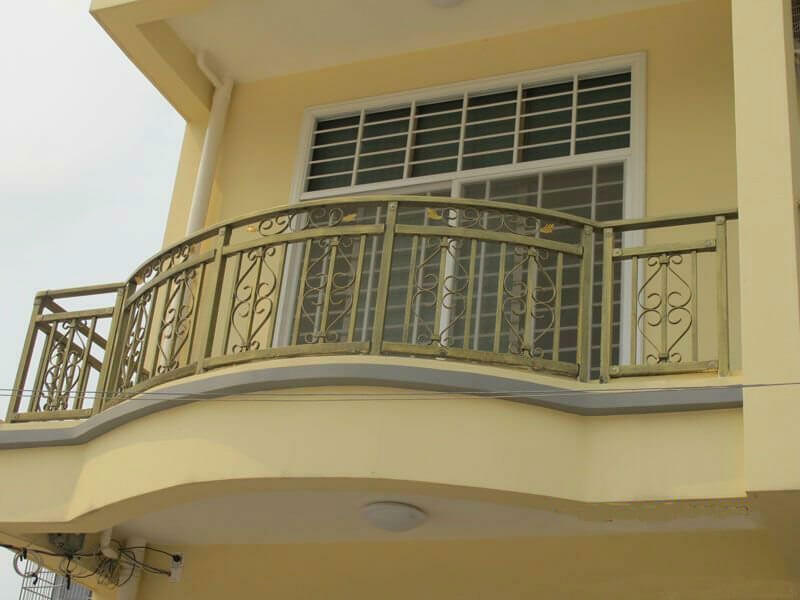 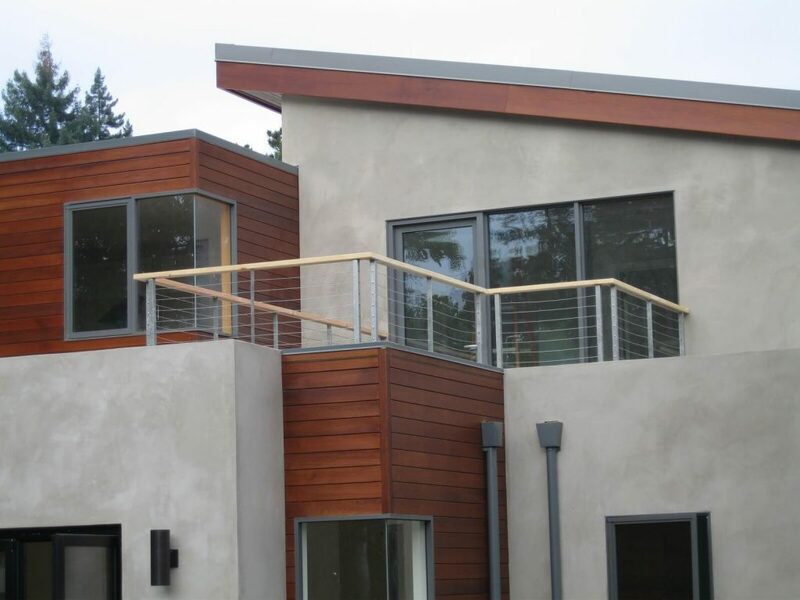 Aluminium railing – Aluminum railing is an alternative choice accessible in the market. 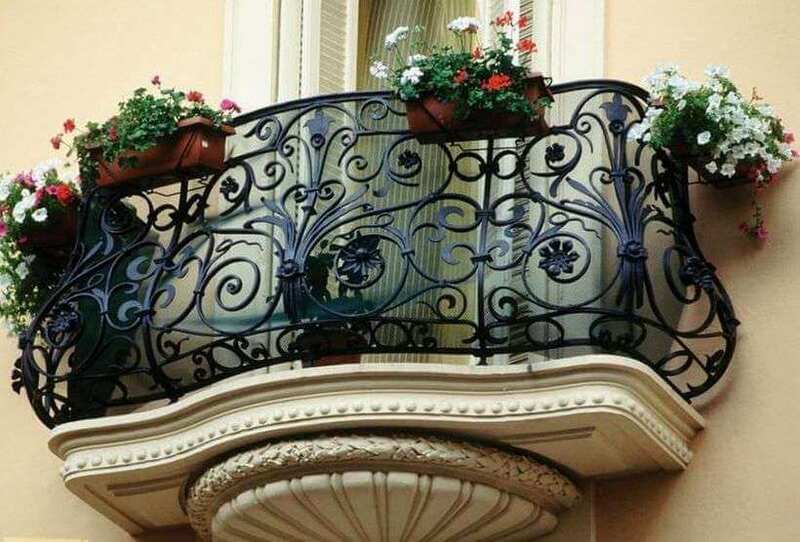 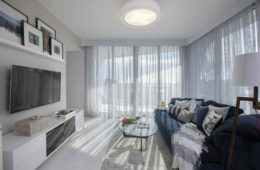 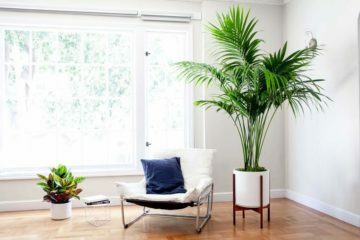 They are strong, light and modern appeals in the balcony. 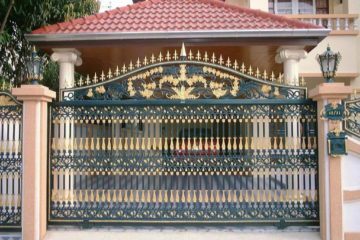 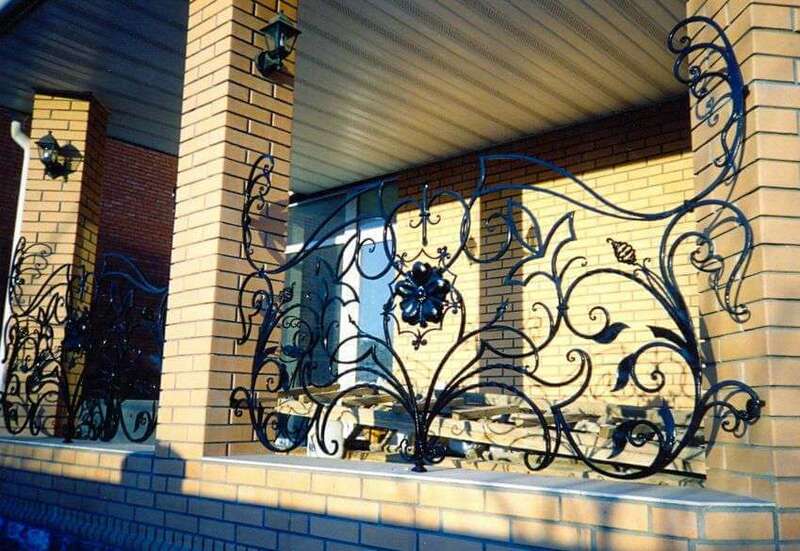 Aluminium railings are available in a wide range of colors and design.